Updated Monday May 7, 2018 by Zach Spitzer. 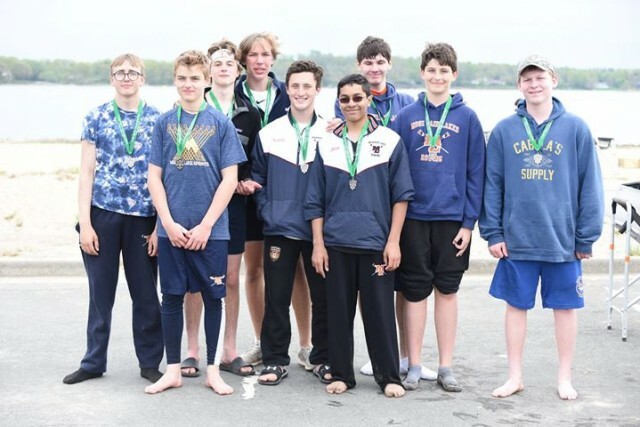 The boys team made the trip up to Port Washington this past weekend and came away with great results! Now its back to work to get ready for Mid-Atlantics to try and earn some bids to Youth Nationals! Good job boys! Go Lakers!